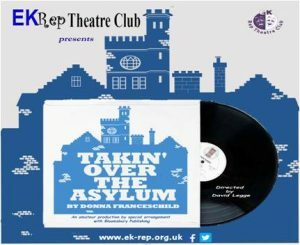 East Kilbride Rep Theatre Club presents EK RepFest 2018 – a festival of one act plays. 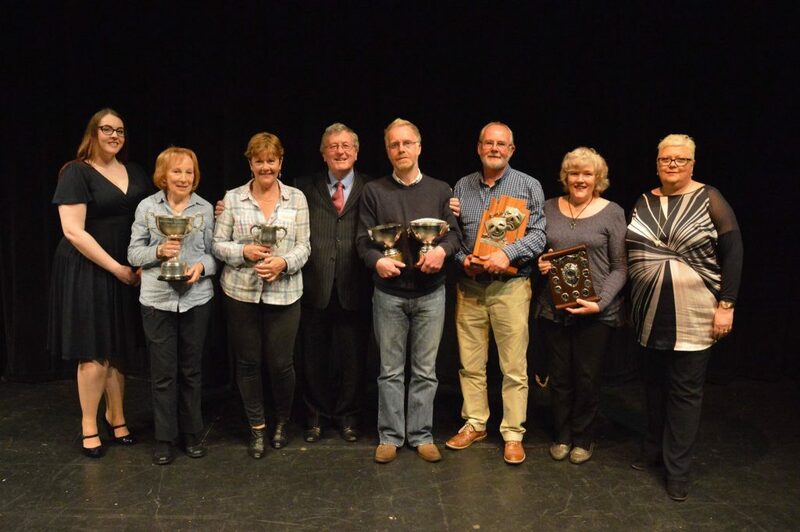 East Kilbride Rep Theatre Club’s annual one act play competition, EK RepFest, returns to The Village Theatre from the 8th to 12th of May. 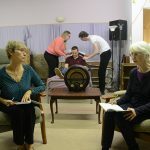 A week of theatre that sees amateur dramatics clubs from across the country perform a short one act play. Every play is professionally adjudicated at the end of each night – publicly to the audience and privately to the cast and production team. 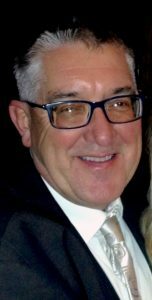 Jim – returning as adjudicator for the first time since 2014 – has worked in Ayrshire’s drama community for over 40 years, playing and directing with several clubs in one-act plays to full-length productions and musicals. He has been adjudicating for almost 25 years, travelling across Scotland to all points of the compass, working on SCDA full-length and one-act play festivals, SWI and school speech festivals. Jim retired early from his post as Head Teacher of a primary school in Kilwinning, Ayrshire, after working for almost 40 years in various primary schools across Ayrshire. He has always had a keen interest in schools’ and youth Speech and Drama, taking pupils to many school and youth festivals in the West of Scotland. Since the Festival began in 1984, over 400 plays have been performed. Clubs have come from far and wide and this year, we welcome some old friends and some new clubs, amongst whom you will see groups from Stewarton, Dunlop, Carluke, Rutherglen, Fintry and Falkirk. Tickets are priced £5.00 for shows on Tuesday, Wednesday, Thursday or Friday; £7.00 for the Saturday show, or £14.00 for a ticket for the whole festival. Box office numbers are 01355 248669 or 01355 261000. 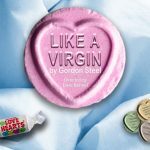 Alternatively, you can book online at www.sllcboxoffice.co.uk.